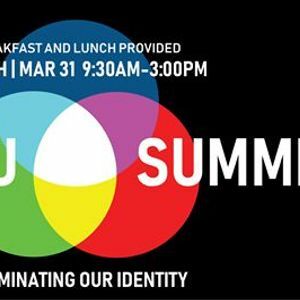 Come to Georgia Tech Asian American Student Association's first Campus Summit hosted in collaboration with ECAASU: East Coast Asian American Student Union! This will be a one day conference filled with workshops and speakers hosted by students, staff, and organizations based in Atlanta. Our theme will be Illuminating Our Identity as we explore the meaning of intersectionality, a term coined by scholar Kimberlé Crenshaw to define the multiple social forces and identities through which power and disadvantage are expressed, in the Asian American Pacific Islander (AAPI) context and in our campus/communities. -our Keynote Speaker Rep. Sam Park! Breakfast and lunch will be provided and registration is FREE for all attendees. Please register using the link in the tickets section on this page and we look forward to seeing you all!